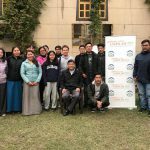 DHARAMSHALA: A two-day awareness workshop on Middle Way Approach was carried out from 19-20 December for students aspiring to join the Central Tibetan Administration and currently undergoing pre-staff training at the College for Higher Tibetan Studies, Sahra. 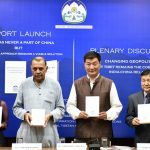 The workshop was organised by Department of Information and International Relations (DIIR), Central Tibetan Administration. 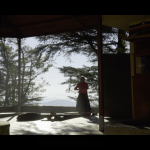 The workshop is based on an interactive, activity-based learning and information sharing with regard to the relevance of Middle Way Approach as a realistic conflict resolution strategy. 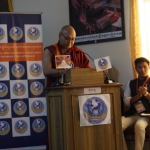 Secretary Sonam Norbu Dagpo who was the resource person, explained in detail the meaning and evolution of the Middle Way Approach, and how it came about as the official policy of the Central Tibetan Administration to resolve the Tibet issue. He also responded to the doubts and questions raised by the students to deepen their awareness on the policy. 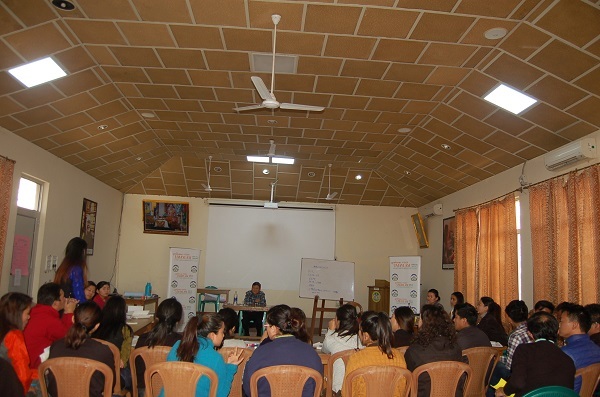 The students took active participation and interest in the two-day workshop and summed the workshop as “Meaningful, Effective, Informative, Excellent, Insightful’ etc. 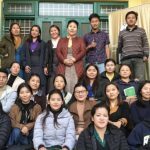 The training was facilitated by Kalden Tsomo (UN and Human Rights Officer) and Sonam Sangmo (TSG Liaison Officer) of DIIR.